Exterior (Front) – Stunning California Contemporary! 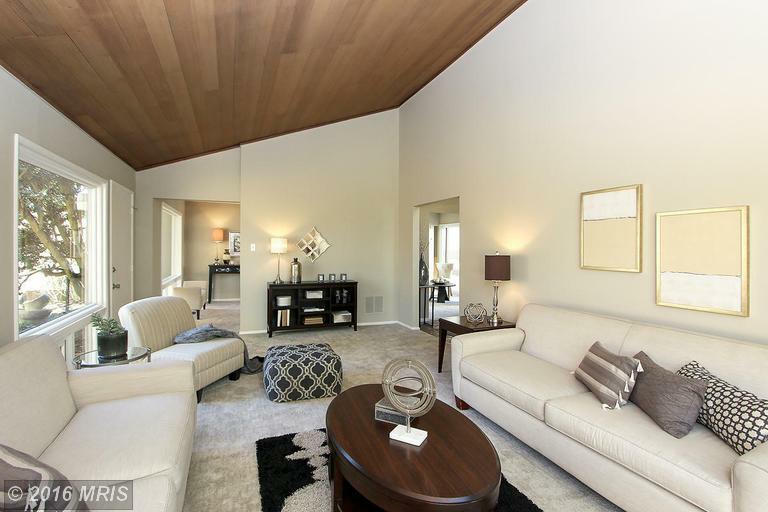 Living Room – Spacious and stunning light filled living room with large windows! 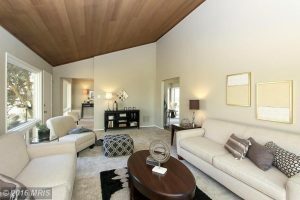 Living Room – Stunning living room! 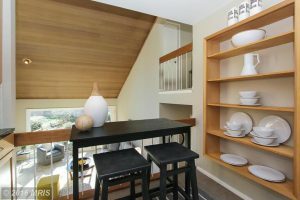 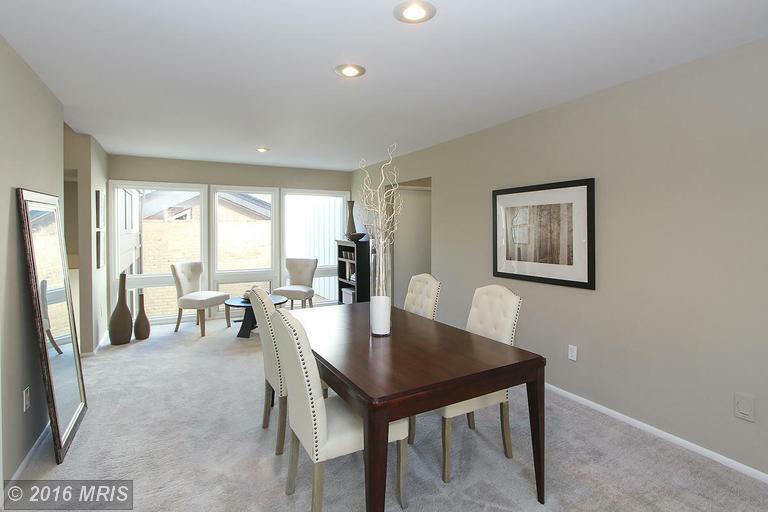 Dining Room – Spacious dining room with alcove seating! 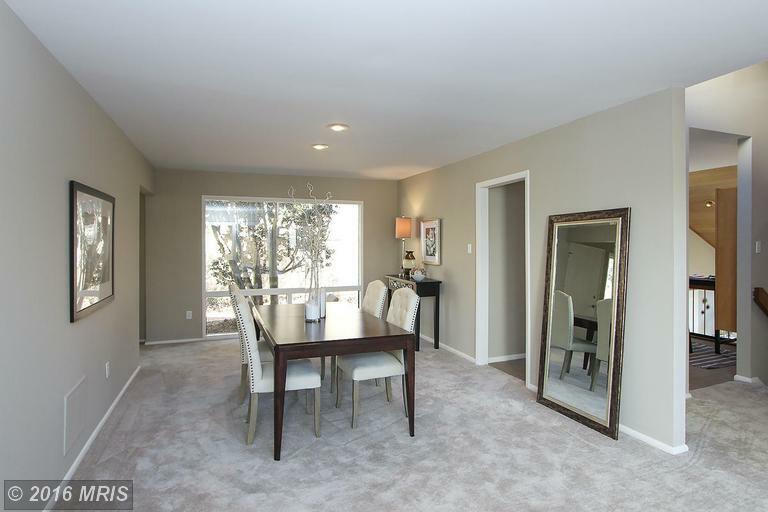 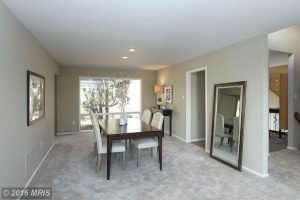 Dining Room – Spacious and light filled dining area! Kitchen – Fantastic eat-in kitchen! 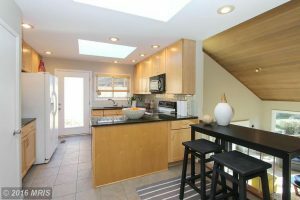 Kitchen – Great eat-in kitchen space! Kitchen – Spacious and beautiful kitchen! 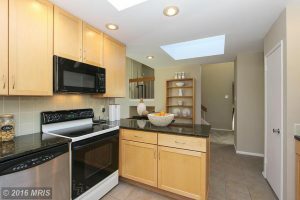 Kitchen – Great kitchen space! 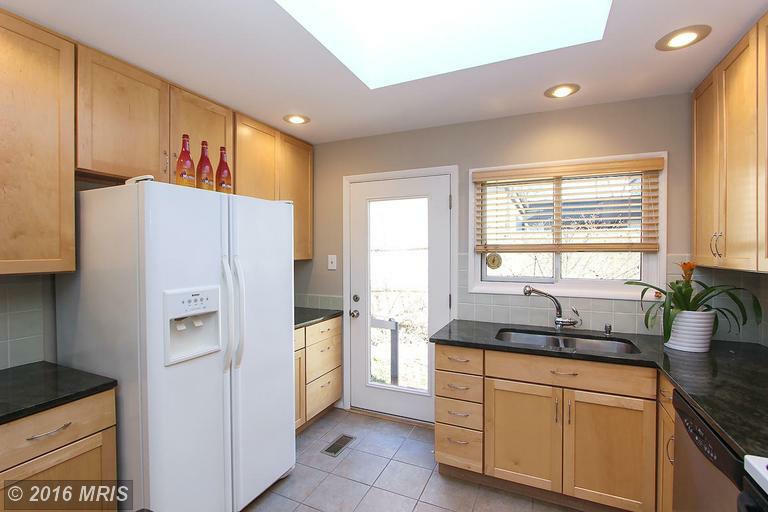 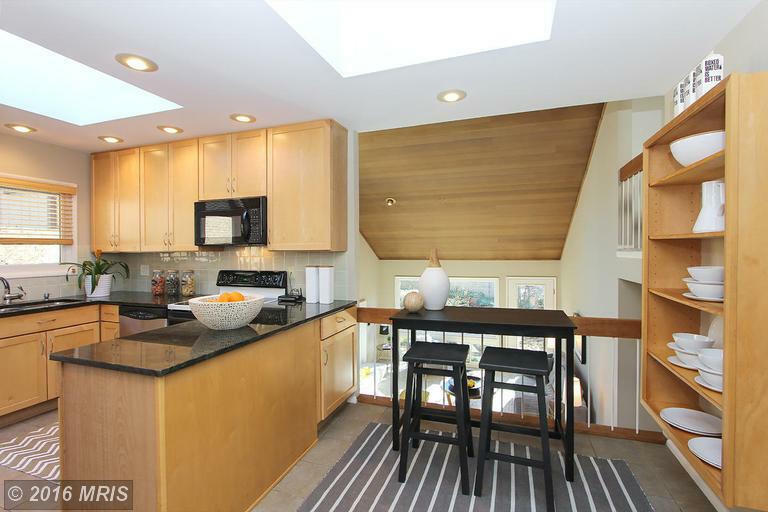 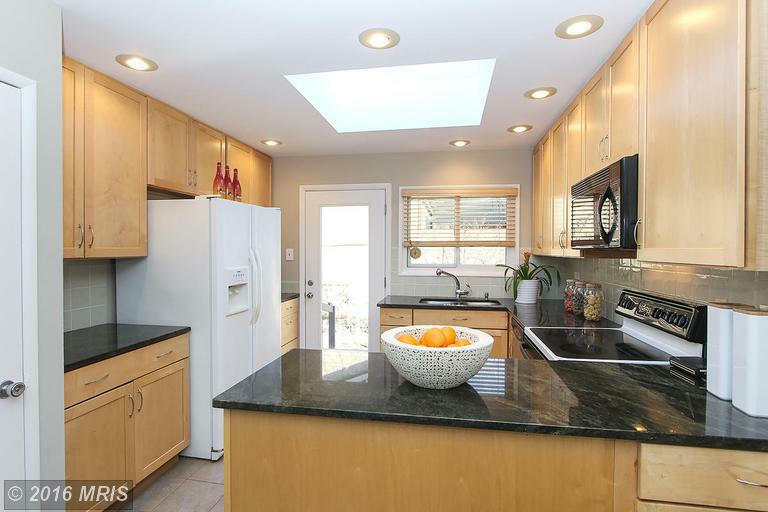 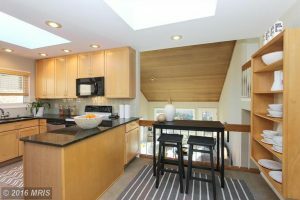 Kitchen – Kitchen eat in space with views of family room! 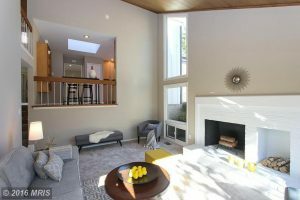 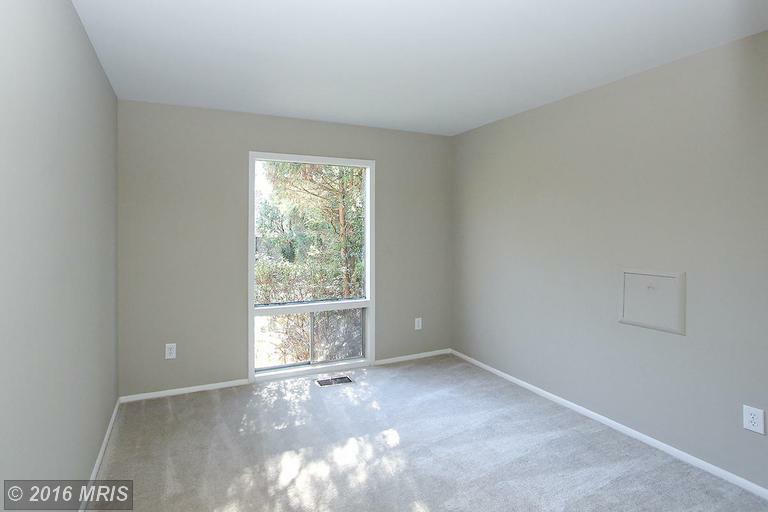 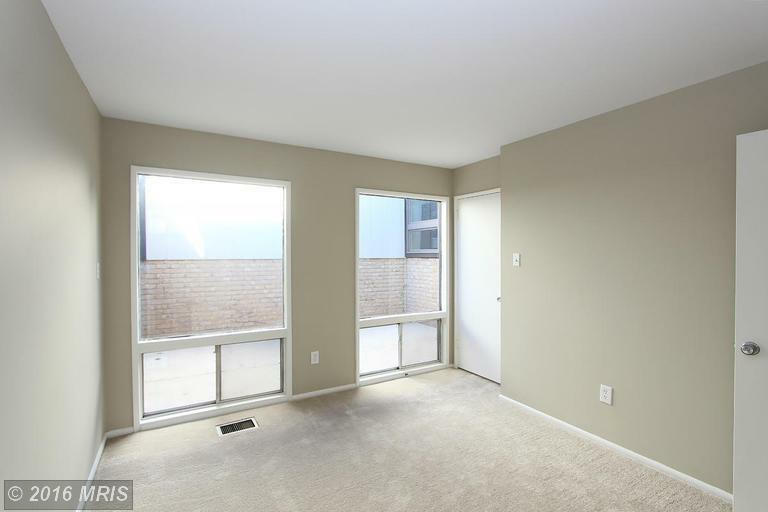 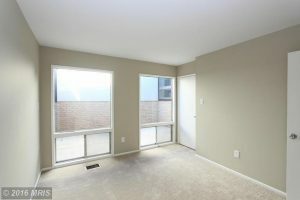 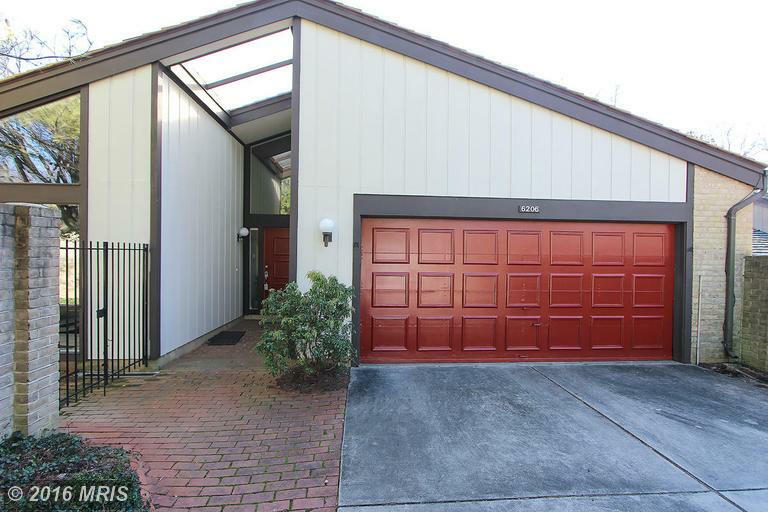 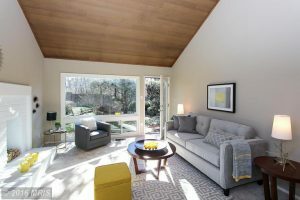 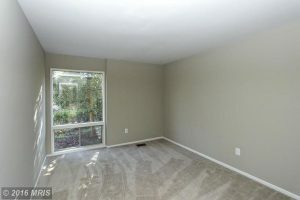 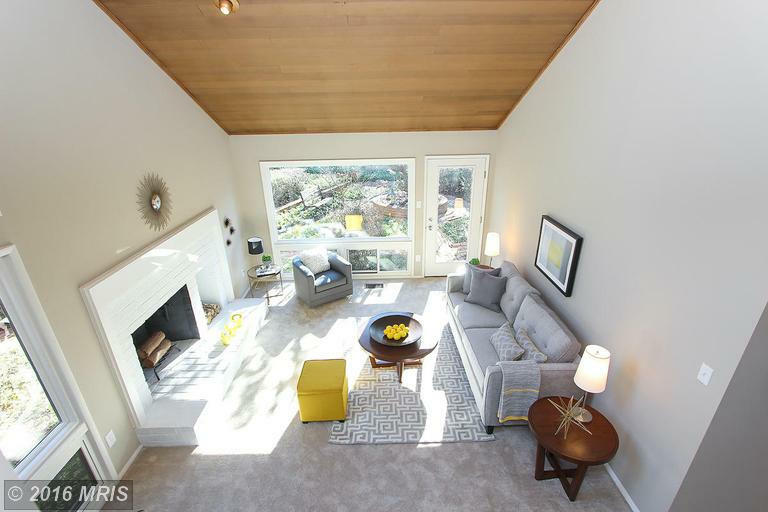 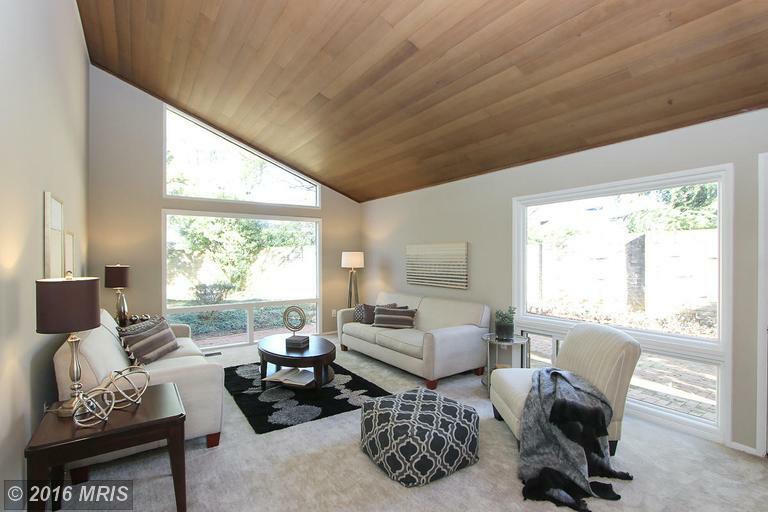 Family Room – Amazing sun drenched spacious family room! 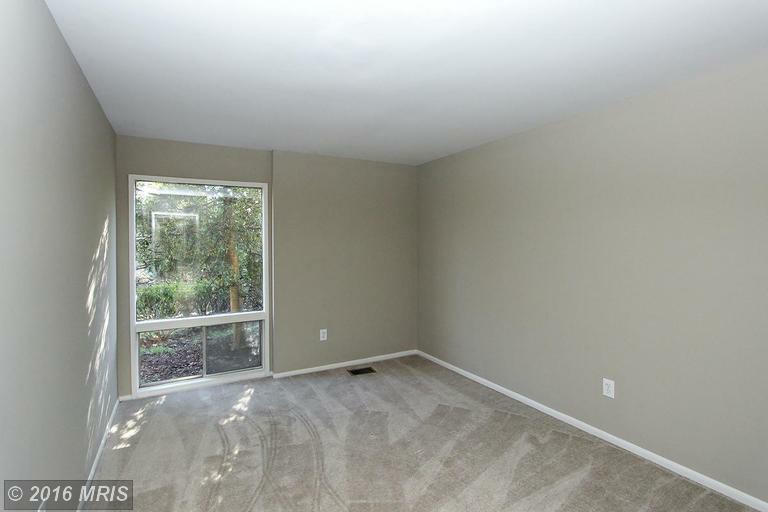 Perfect for hanging out together. 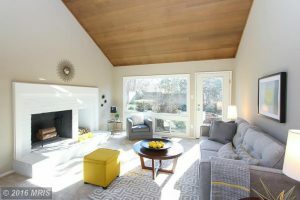 Family Room – Amazing and sun drenched family room! 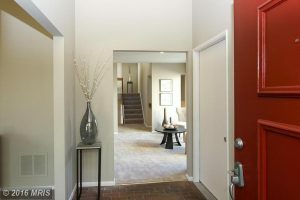 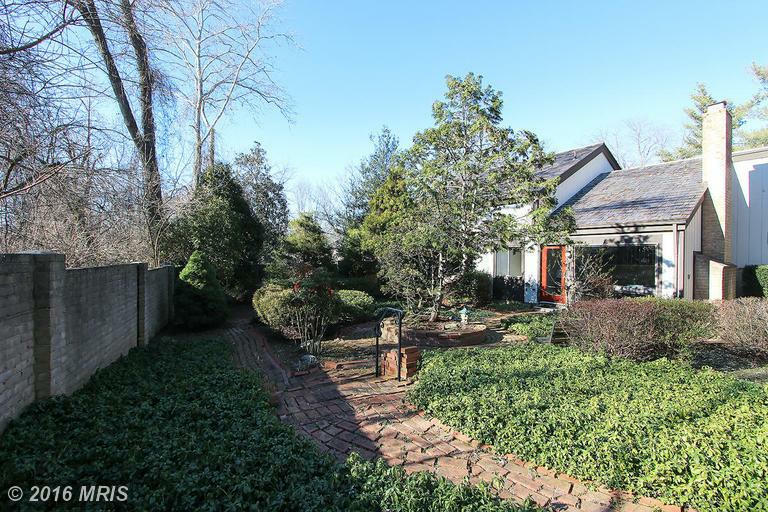 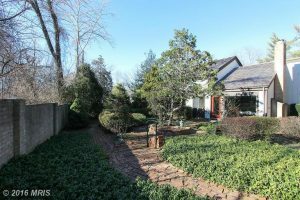 Family Room – Comfortable and casual family room with wood burning brick fireplace/hearth. 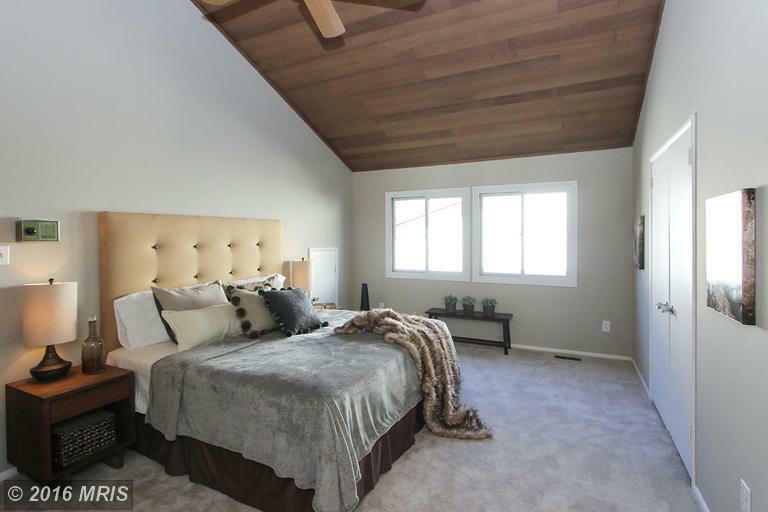 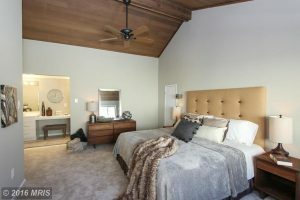 Bedroom (Master) – Gorgeous and spacious master bedroom! 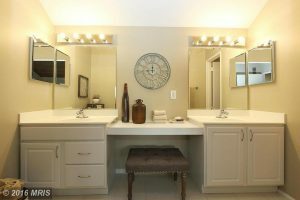 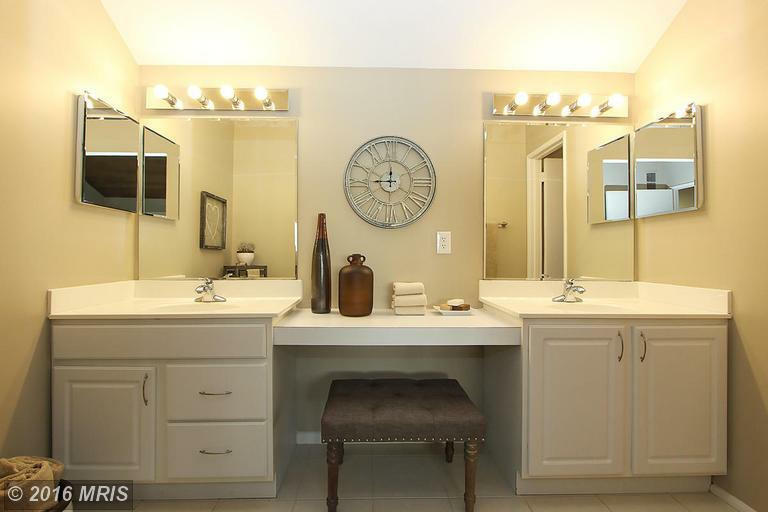 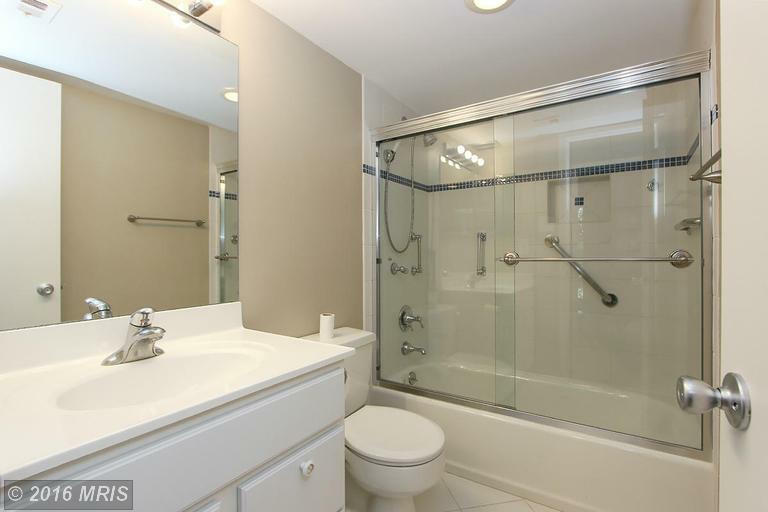 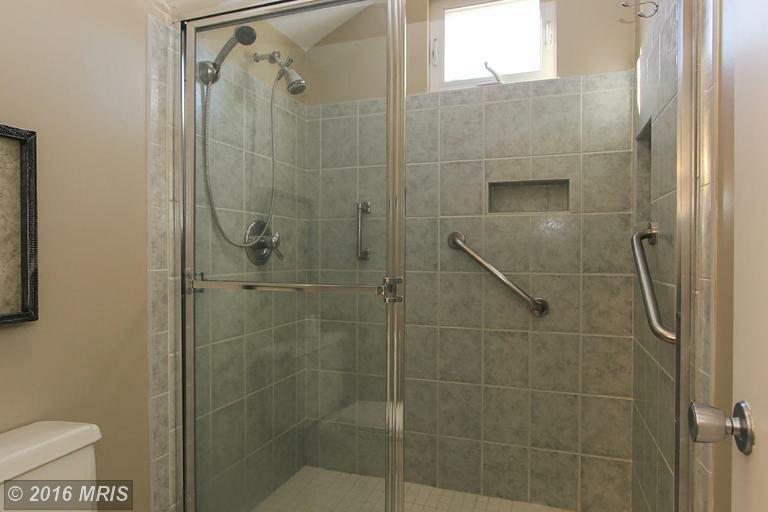 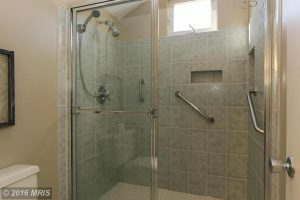 Bath (Master) – Spa like retreat master bath room! Bedroom – Bedroom #3 with views of outdoor living space! 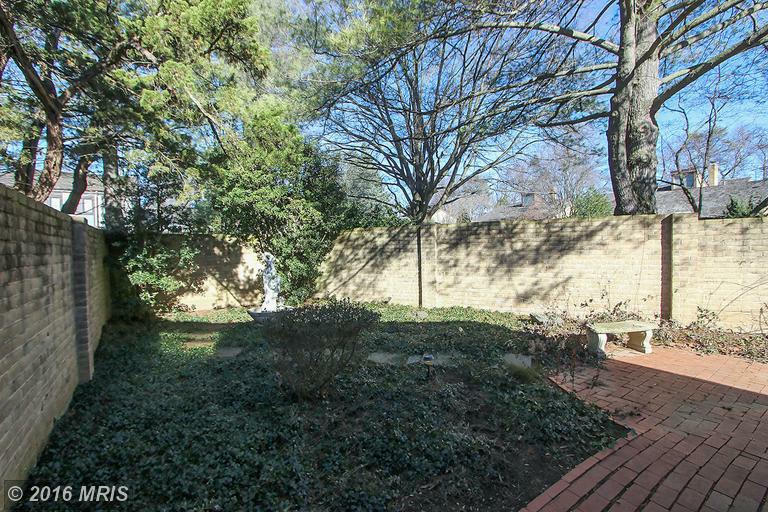 Exterior (General) – Fantastic Outdoor Living Space! 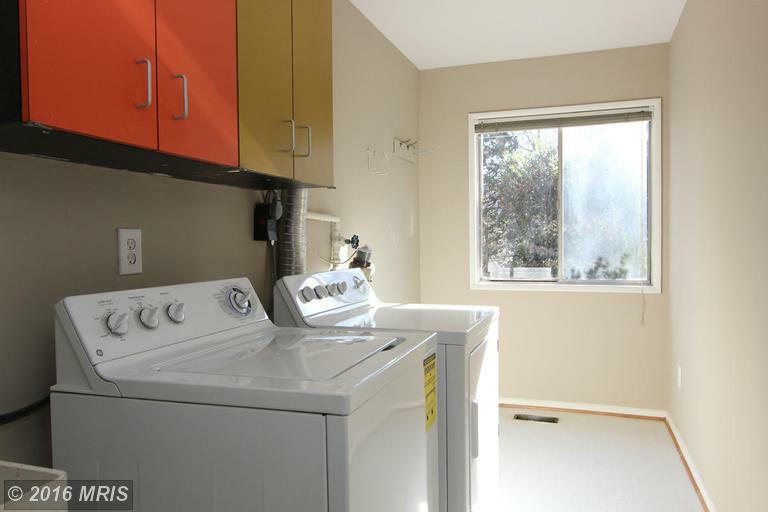 Interior (General) – Huge Laundry Room! 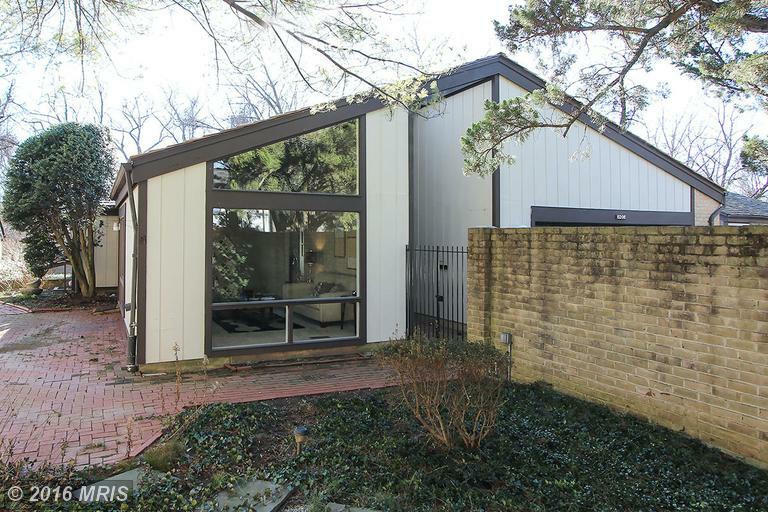 Exterior (Front) – Front of home view from gardens. 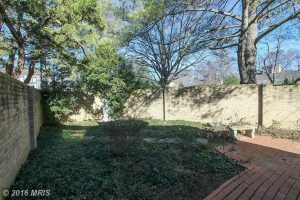 Exterior (Rear) – Back yard garden retreat! 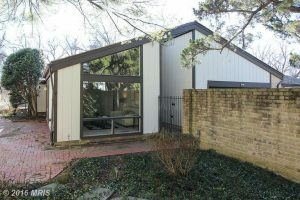 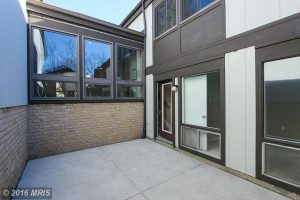 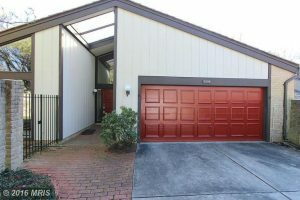 Exterior (Front) – View of outdoor space/yard from side and front.